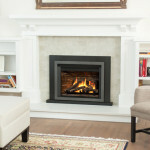 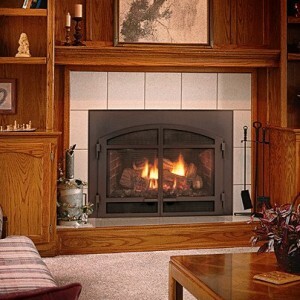 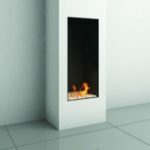 Mendota’s gas fireplace inserts instantly enhance the beauty and functionality of your existing woodburning fireplace. 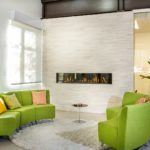 Available in two sizes, both gas fireplace insert models feature sealed combustion, direct vent technology that keeps warm air in and cold air out, assuring high air quality, maximum efficiency and trouble-free operation in today’s tight homes. 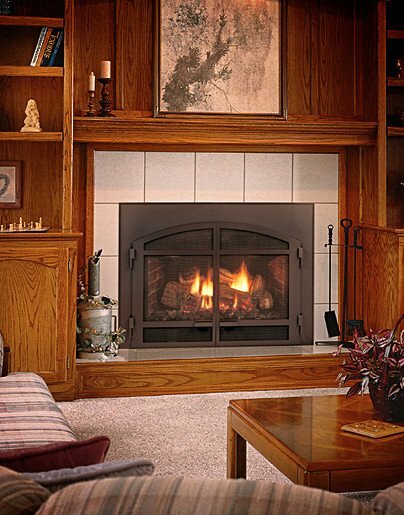 Choose from 2 insert models: The D-40 gas fireplace insert is among the largest inserts on the market with a heat output of 40,000 to 6,500 BTUH, while the compact D-30 ranges from 30,000 to 19,900 BTUH.